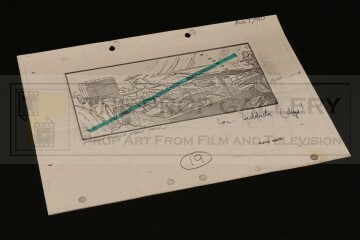 An original storyboard used in the production of Indiana Jones and the Raiders of the Lost Ark, the first instalment in the popular Indy franchise. 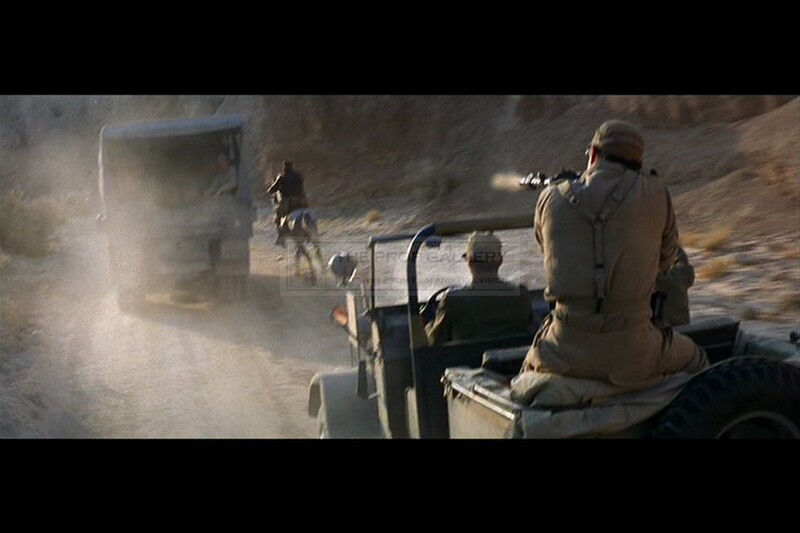 The storyboard depicts a scene from the memorable truck chase sequence and has been crossed in green highlighter, common on production after shots have been completed. The storyboard contains an illustration from the sequence with a description of the action taking place below 'MACHINE GUNNER OPENS FIRE...' with the date Aug 7, 1980 and the annotation 'LOC: SEDDADA (DIGS)' hand inscribed in blue pen referencing the location in Tunisia, from the collection of second unit assistant director Carlos Gil. The storyboard is A4 in size and remains in excellent production used condition with only minor edge wear and fold crease, overall fine. 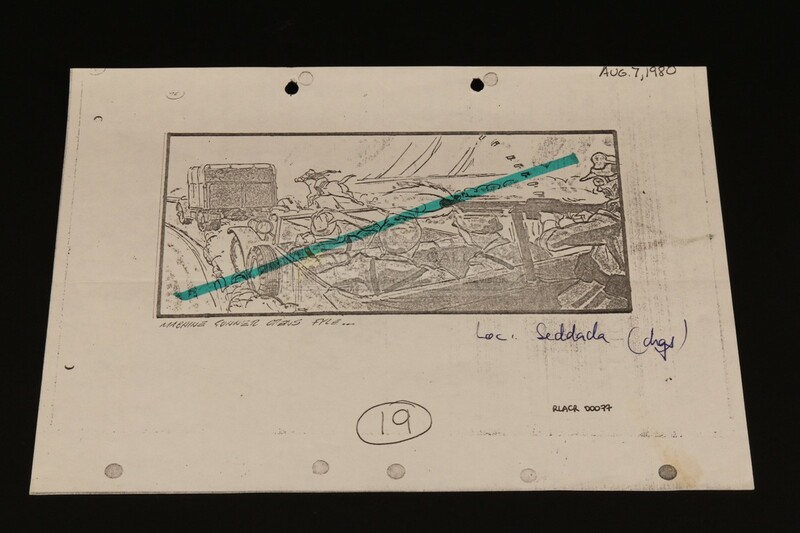 A fine example of a storyboard which clearly saw heavy use during the production of this highly regarded picture.